We decided to give this anthology, because it was impossible to watch. Workbook comic stories on a single topic. We established the question. 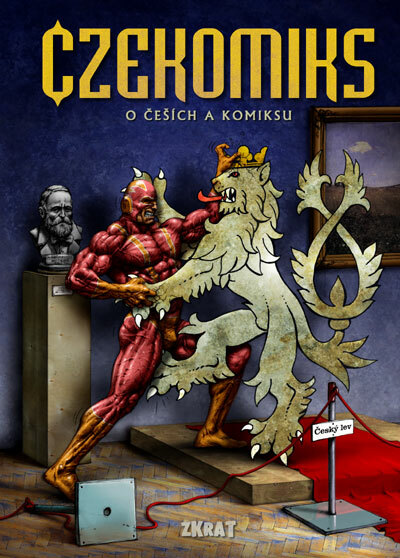 How do Czechs are actually related to a medium known as comics. And cartoonists and screenwriters picture stories? As they currently are? What to think when they sit down at a table with a pencil? The answers are in this anthology. Imaginative scenarios, different narrative and visual styles, humor, poetry and especially love for us in this increasingly controversial art form. Have a nice reading.